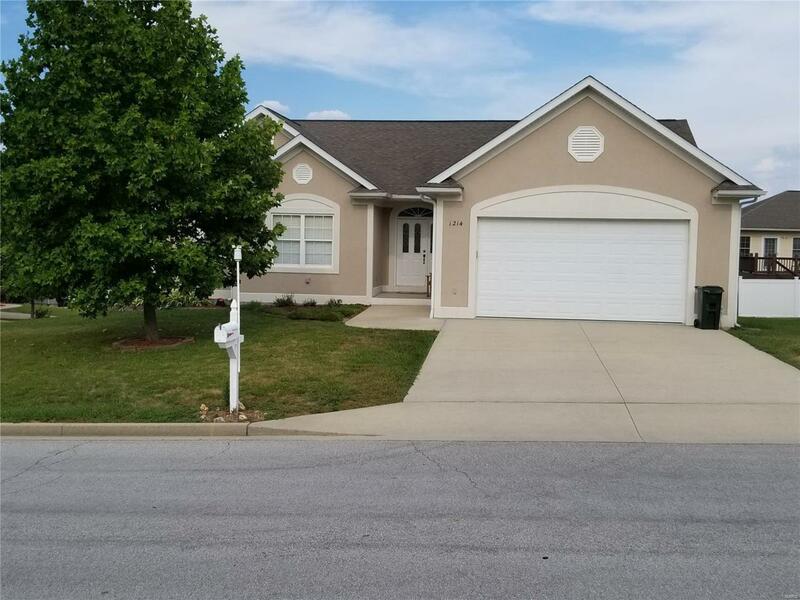 Four bedroom, three bath home in the quiet Country Aire subdivision. Open concept for the kitchen, dining and living areas. The kitchen features a large island with bar seating. Split bedroom floor plan on main level. The spacious master suite features a tray ceiling, with accent lighting, a walk-in closet and a master bathroom with a jetted tub. The lower level features a walk-out covered patio, extra large family room, a large fourth bedroom with walk-in closet and a third full bathroom. The house is located on a corner lot and has mature shade trees. 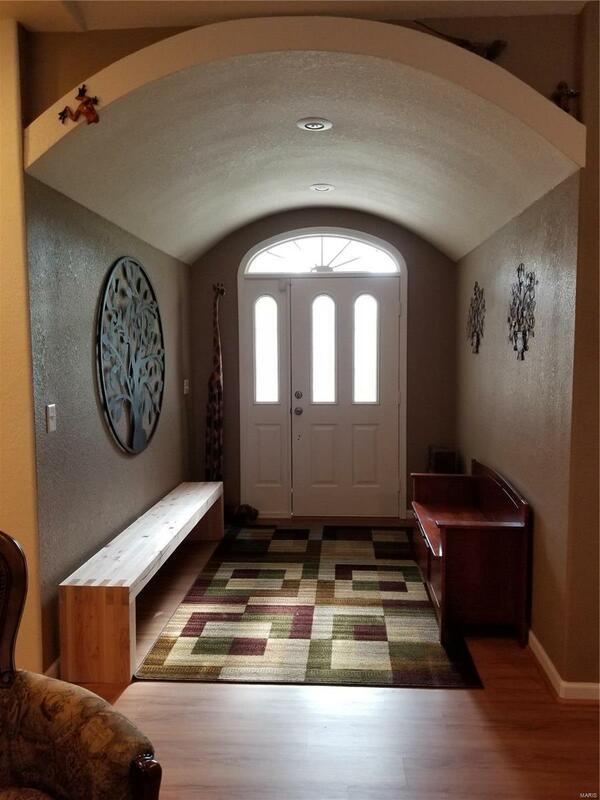 This house has many extras, including bull-nose corners, a whole-house water softener, a security alarm system, and new ceiling fans in every room. The entire main level features Luxury Vinyl Plank waterproof flooring that gives you the warm look of hardwood.